Fremont Certified, Extra Clean. WAS $26,991, $600 below NADA Retail! 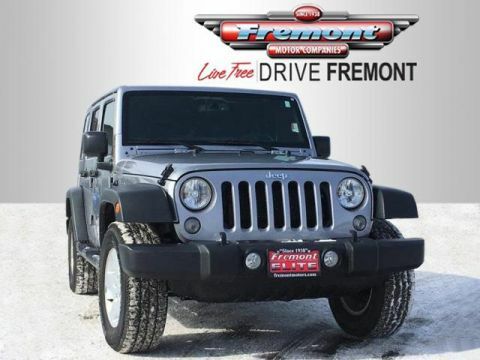 Alloy Wheels, Tow Hitch, 4x4, Satellite Radio, REMOTE START READ MORE! 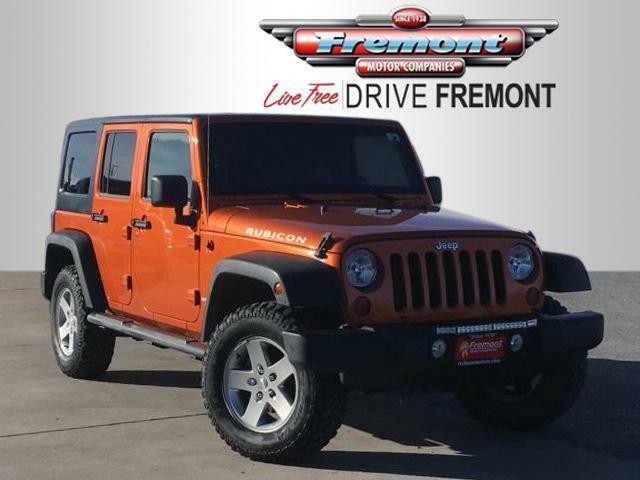 4x4, Premium Sound System, Satellite Radio, Aluminum Wheels. 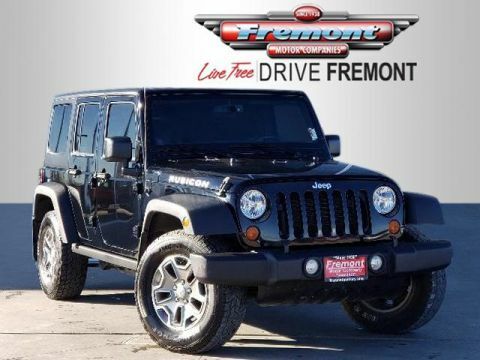 Keyless Entry, Privacy Glass, Steering Wheel Controls, Child Safety Locks, Rollover Protection System. 4-SPEED AUTOMATIC TRANSMISSION hill descent control, tip start, transmission skid plate, CONNECTIVITY GROUP leather-wrapped steering wheel, USB input, UConnect voice command w/Bluetooth, vehicle info center, TRAILER TOW GROUP class II receiver hitch, trailer sway damping, 4-pin trailer connector wiring, REMOTE START, 3.8L OHV 12-VALVE SMPI V6 ENGINE (STD). Jeep Rubicon with Mango Tango Pearl exterior and Black Interior interior features a V6 Cylinder Engine with 205 HP at 5200 RPM*. 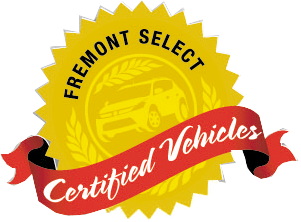 Serviced here, Non-Smoker vehicle, No Accidents, This vehicle comes with Fremont Care. Was $26,991. 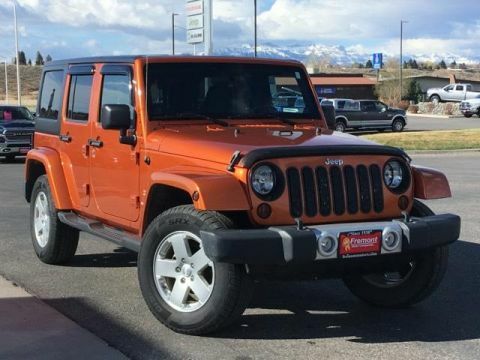 This Wrangler Unlimited is priced $600 below NADA Retail.